SURPRISE, Ariz. (AP) — After wearing No. 55 for his entire major league career, Tim Lincecum will switch to 44 with the Texas Rangers in honor of his late older brother. 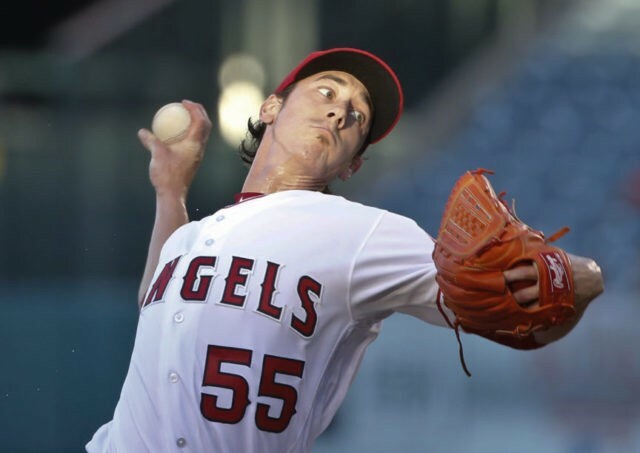 Sean Lincecum’s funeral was Saturday, which delayed Tim Lincecum from taking the physical needed to finalize his $1 million, one-year contract with the Texas Rangers. The two-time Cy Young Award winner passed the physical Tuesday and said he will wear the number his brother used as an amateur. Texas general manager Jon Daniels said the 33-year-old right-hander will be a reliever and could be the Rangers’ closer as he attempts to pitch in the big leagues for the first time since 2016. Lincecum has made only eight regular season relief appearances and seven in the postseason. Texas anticipates the four-time All-Star will throw bullpen sessions and batting practice before getting into a spring training game. Lincecum impressed during a tryout for scouts during the offseason. “I feel like it would be tough to give up the game while I still have the ability to play it,” he said.